A superior selection for commercial field production. Has a very desirable clean aroma and flavour, with little of the bitterness found in other sage varieties. If you have turned your nose up to sage in the past, this cultivar may change your mind. 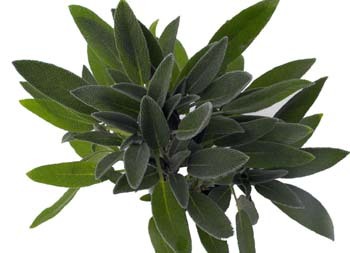 Leaves are smaller and have a whiter appearance compared to standard garden sage.